We usually expect cities in the southern parts of the U.S. to face the greatest challenges from large influxes of foreign asylum seekers. It turns out that’s not always the case. 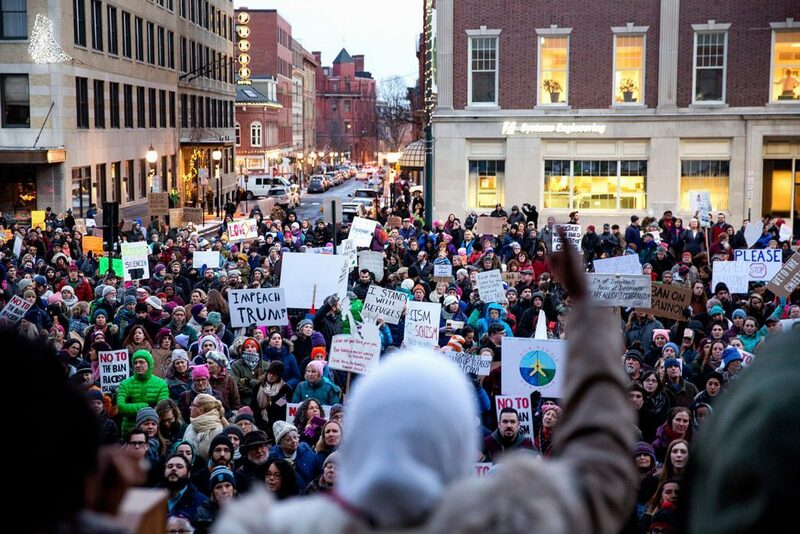 The largest city in Maine, Portland, can be added to the list of asylum-impacted American cities. Due to unusually immigrant-friendly policies of the leftist city government, would-be asylees–mostly from African countries–are flocking to Portland for jobs, financial assistance, and pro bono legal help. Seventy-five percent of the city’s population growth is from foreign immigrants. Unfortunately for the utopian dreamers at city hall and the Chamber of Commerce, resources are running low. The city’s shelters are full, and 90% of their inhabitants are asylum seekers. Up to 70% of residents on public assistance are would-be asylees. Those who can’t or won’t go to shelters sleep outdoors in the Maine winter. Taxpayers are hit with frequent tax hikes to keep up with the expenditures. Yet political ideology, as always these days, trumps reality. For more, see The Daily Caller. As part of our educational mission, AIC Foundation encourages free and open expression of differing and responsible viewpoints. Views expressed in posts, articles linked, etc., are those of the authors and not necessarily of AIC Foundation. AIC Foundation is non-partisan, and does not lobby for or against any specific proposed legislation. © 2019 American Immigration Control Foundation.